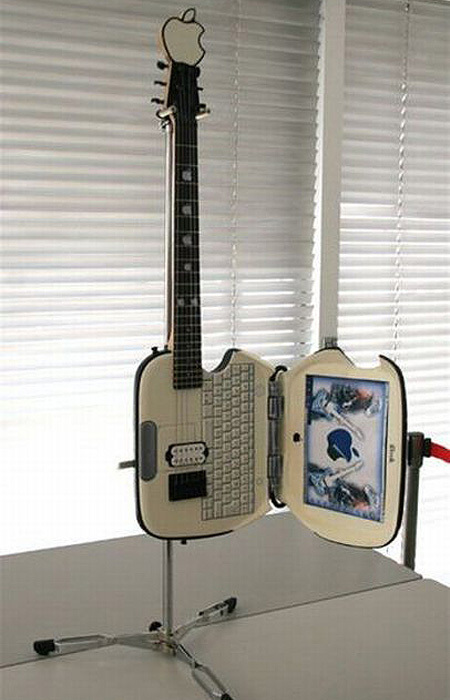 For those who prefer the non-app experience, this custom-built computer guitar is probably as close as you’ll get to an Apple-branded version. That is just one of the many images that have gone viral this past week, according to Imgur. Click here to see them all. Continue reading for a few videos.